I often see my hair as a reflection of my identity. I feel that a bad hair day equals a bad day: when my hair is too frizzy, too dry or falling out, my self-esteem is seriously affected. For me hair symbolizes femininity, identity, personality, and the last but most important Beauty. Hair is the important element which enhances the beauty of a female. I keep on searching products in the market that can conserve or repair my hair. But almost all products have chemicals which damage my hair. But when I visited the launch of Elements - wella's renewing product my search ended. Wella Professionals introduced Elements to the Indian market ; it is the first Wella Professionals range of care products which are free of sulfates, parabens and artificial colorants. 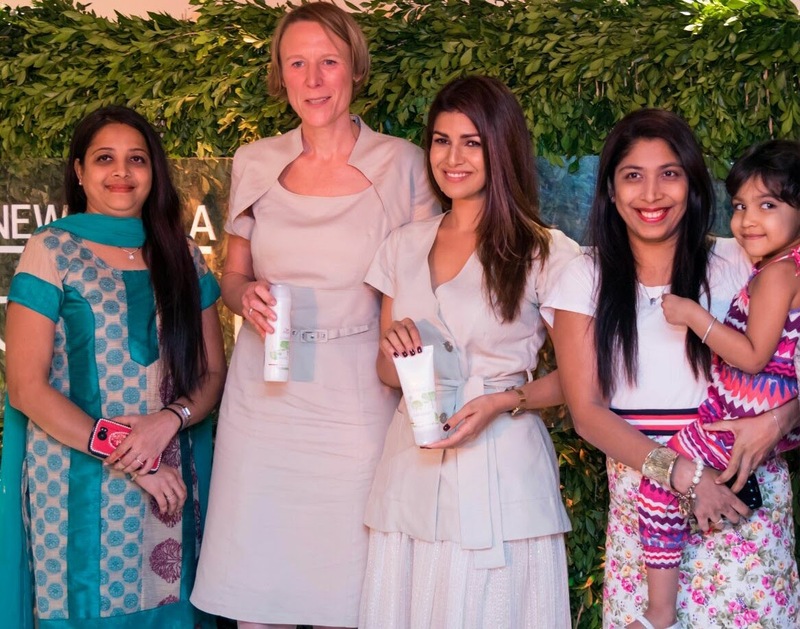 Wella Professionals has also specially created a new fragrance, inspired by the green wood’s of the Amazon forest. This product is innovated with natural tree extract by Dr. Kerstin Meyer - Lipp from Germany. 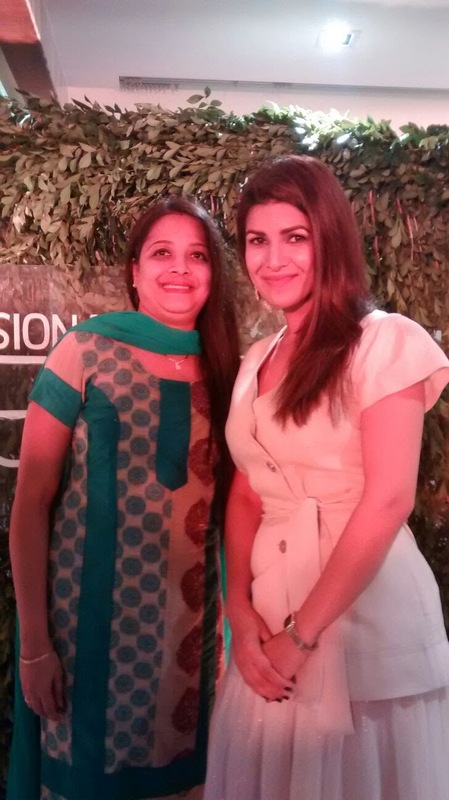 Ms. Nimrat Kaur has a positive review for the same. The products of the Wella - Elements are 100% free from sulfates, parabens and artificial colorants and contain a special natural tree extract that strengthens and renews the hair. Wella Elements Renewing Shampoo claims to repair brittle, dry and damaged hair and promises to give it extra moisture. It lathers inspite containing no sulfates. It contain silicone which smoothens my hair. And makes me feel great! Wella Elements Renewing Conditioner also claims the same in addition of smoothness and shine. It manages to soften and smoothen my hair. Wella Elements Renewing Mask claims to nourish and strengthen dry, damaged and frizzy hair. This was the first time that I experimented my hair using mask. Surprisingly it was the best part of the hair care, which enhanced my hair. 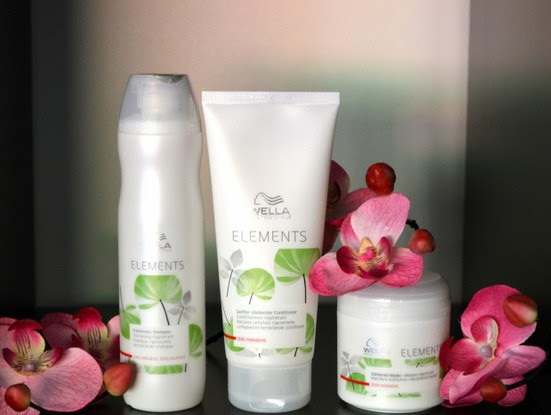 I am sure, Wella Elements products for 2 days a weeks will do the hair cleaning in addition of renewing and strengthening my hair with the fact that they do without sulfates, parabens or colorants. Hence forth the hair damage has STOPPED!!! Even I agree as Nimrat Kaur does. Do try this new product of Wella - Elements. Am sure will love it as the hair will dance gracefully due to softness, smoothness and strengthen. Elements effect increases the hair quality which inturn increases the beauty which will lastly boost your confidence. Wella Elements is available in all leading salons across India such as Jean Claude Biguine, Affinity, Bodycraft, Toni & Guy , Strands, Tresslounge and Headturners. Hi! I am Jigna Gautam Shah from Mumbai. I am learner, mother, and a blogger. I love creativity which can be blended with writing, art, fashion, travelling, beauty and in fact in any concept. Learning is a process of growing. Hardwork in any form will get its reward. Write to me at jignagshah@gmail.com. DIY - Easy Ways To Reuse Plastic Bottles at Home.